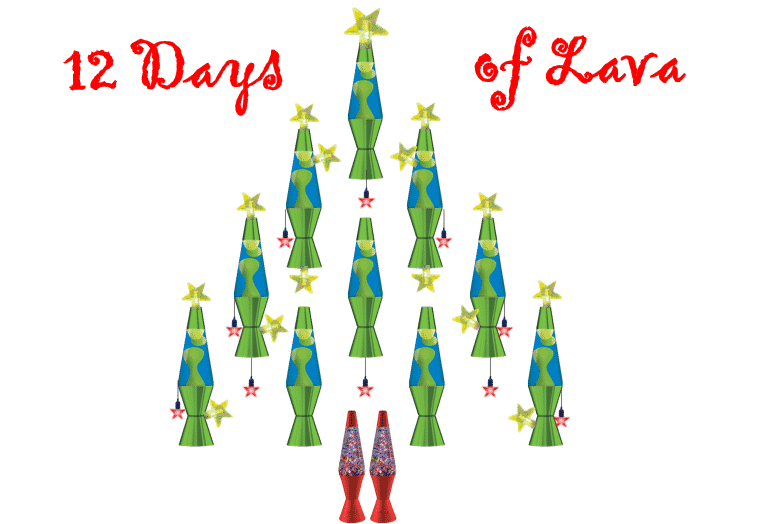 Lava Lamp held a “12 Days of Lava” competition on Facebook and Twitter to countdown to Christmas. We gave away a prize per day for a lucky winner from Facebook or Twitter and it was a huge success! We had our highest level of follower engagement of the year, and were so happy to spread some holiday cheer and lava love during December. We might have to run a contest like this again next year for the holidays!